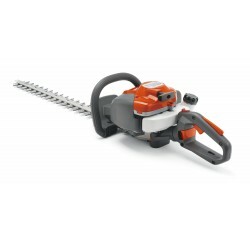 Husqvarna Hedge Trimmers are perfect for keeping your hedges neat and tidy all year round. Petrol and battery hedge trimmers are available from them for both professional and home uses. Hedge Trimmers There is 1 product.